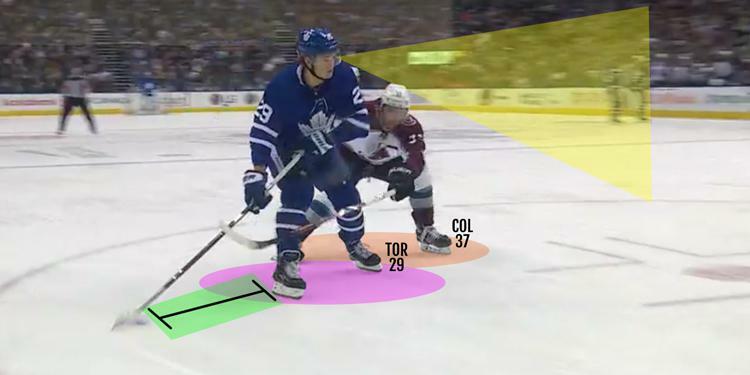 It can be tough to find open space against a tough defence but these two creative little plays we show you below can help lead to more scoring chances. 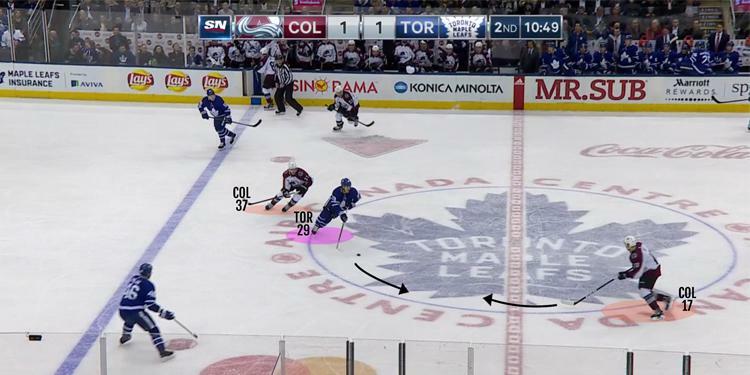 ‘Puck possession’ and ‘Managing the puck’ are two common concepts used by coaches in today’s game. 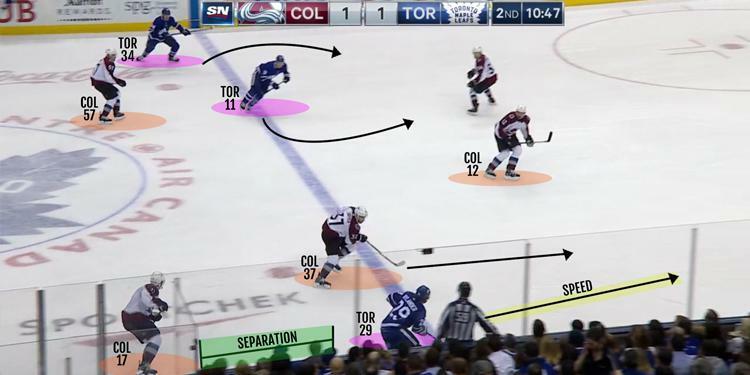 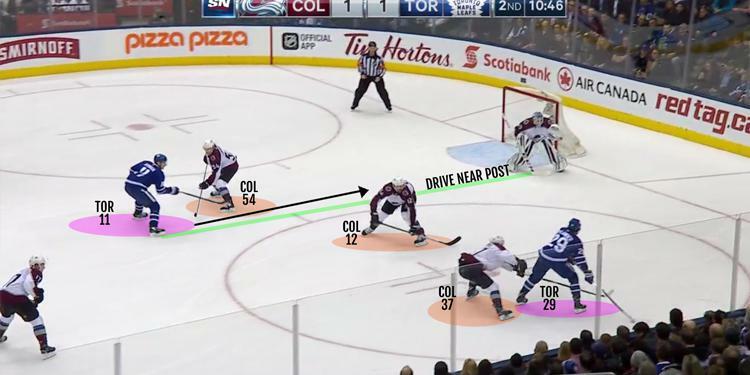 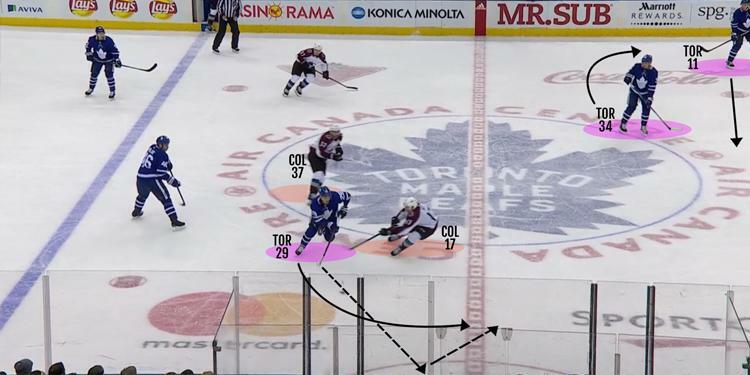 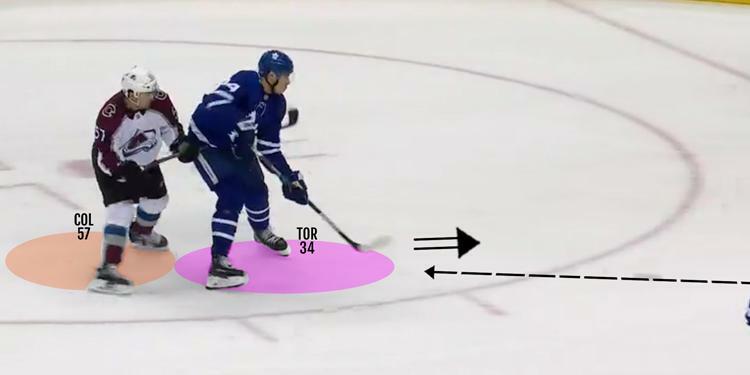 In the clip below, we look at how the Toronto Maple Leafs use two different indirect passes to maintain possession, create time and space, and drive an offensive opportunity. 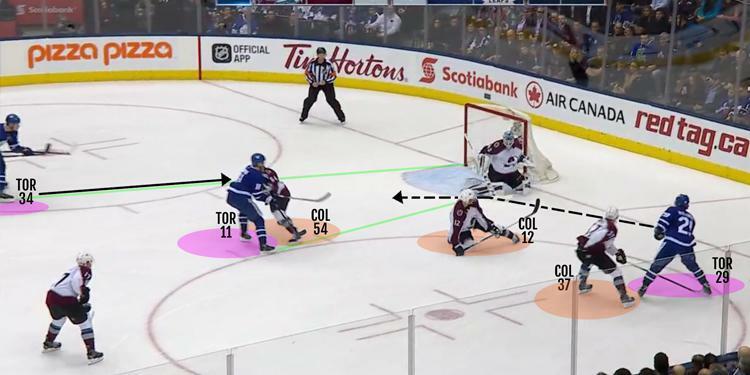 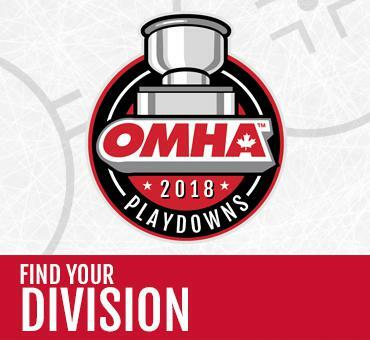 Watch the video again to see how to maintain possession and create time and space by putting the puck into areas where you can retrieve the puck first.